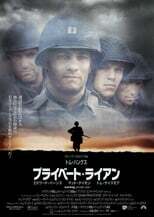 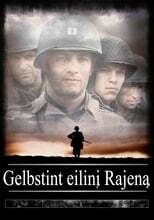 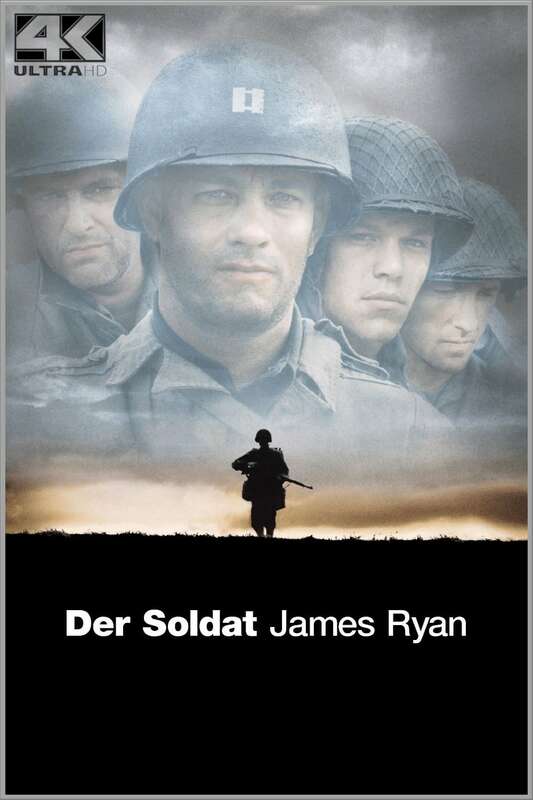 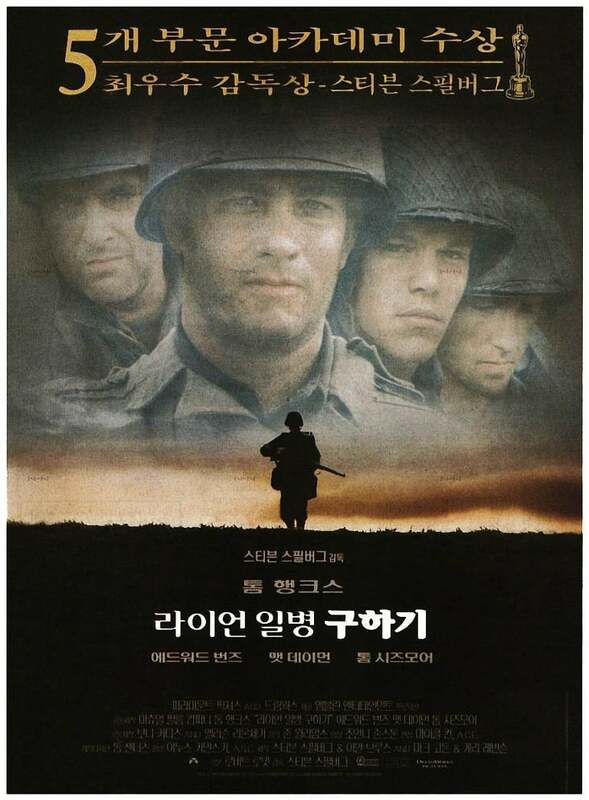 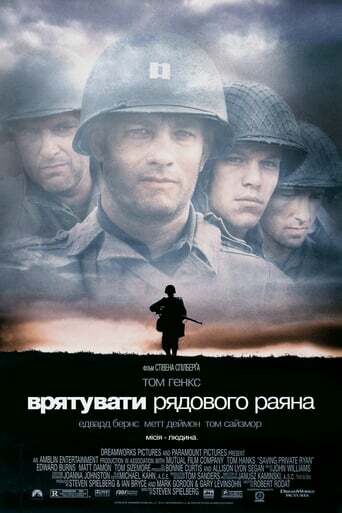 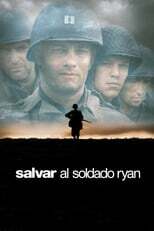 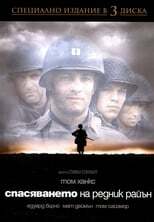 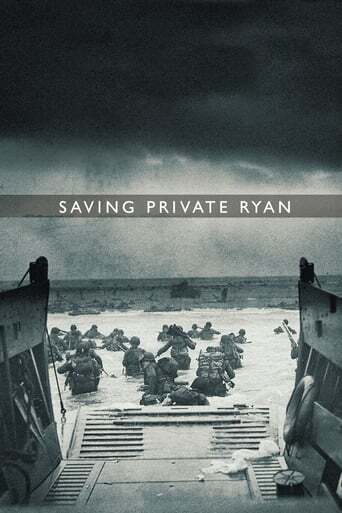 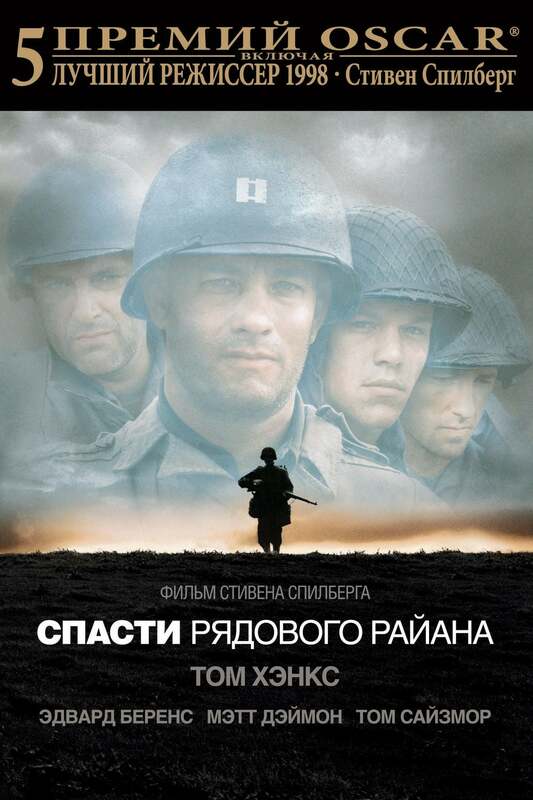 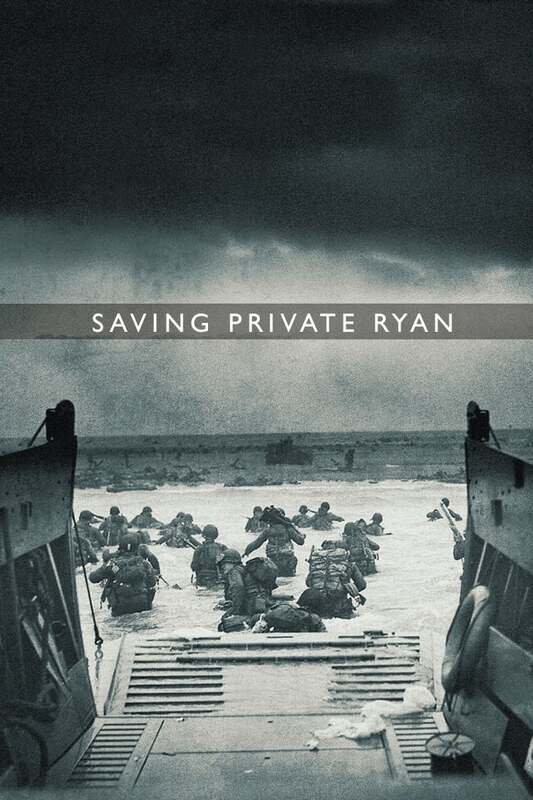 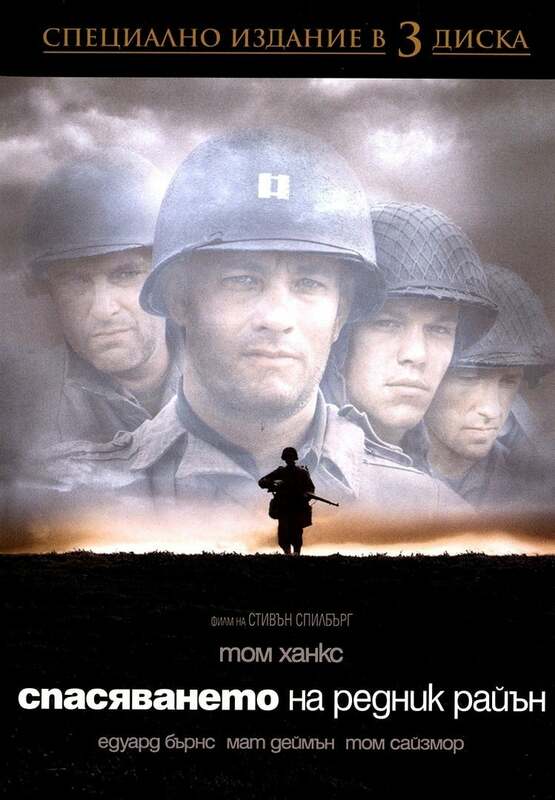 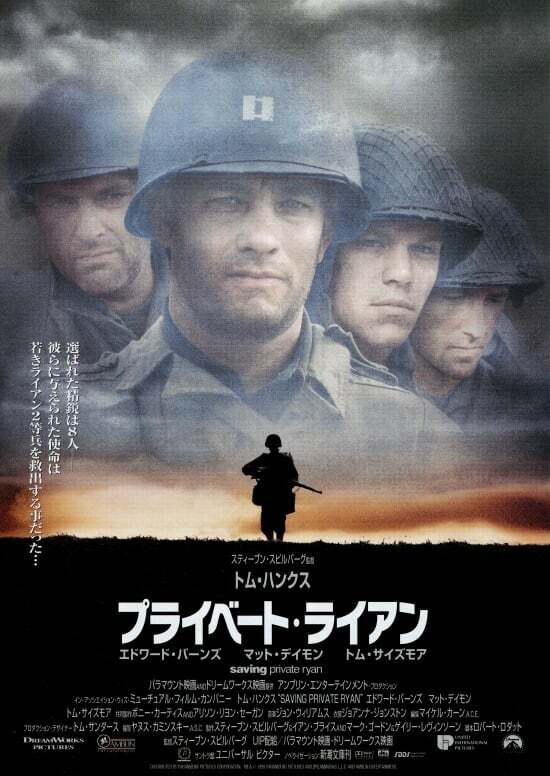 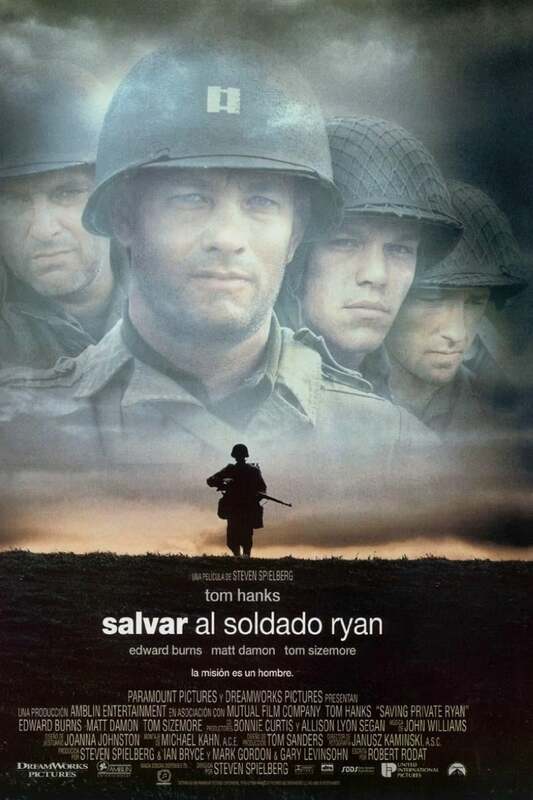 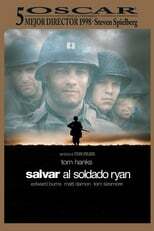 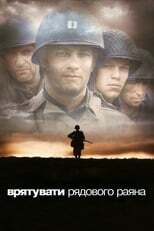 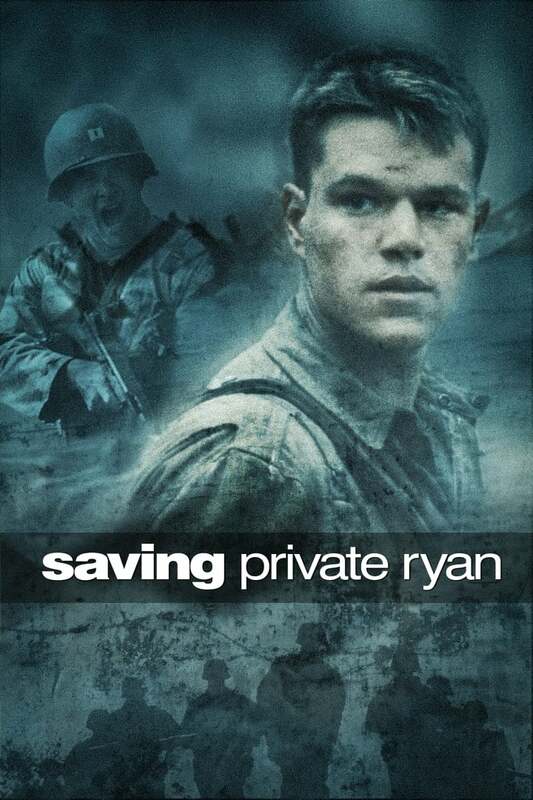 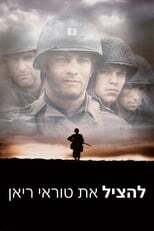 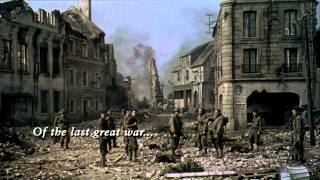 This movie should be known for changing Historical War Dramas as we know them. 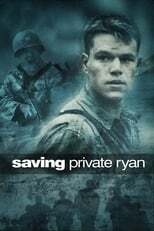 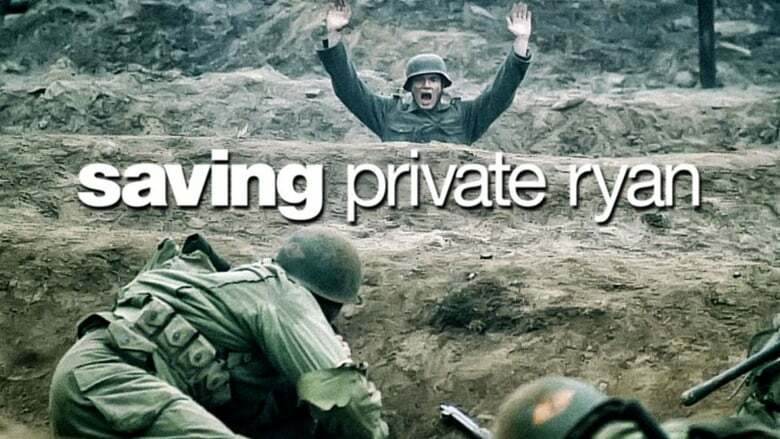 It was the first to accurately depict the carnage of war, and changed the direction of this genre of movies for all time. The initial D-Day scene was fantastic. 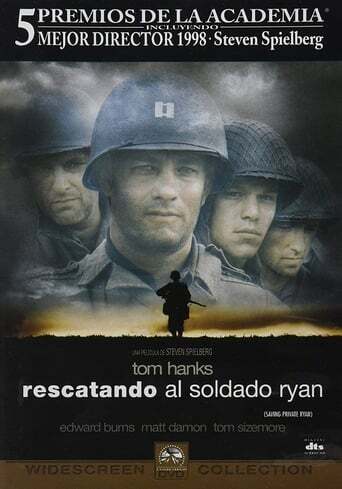 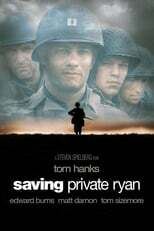 Afterwards, Tom Hanks is ordered to chose a team of his men and look for James MacGuffin Ryan from Iowa. 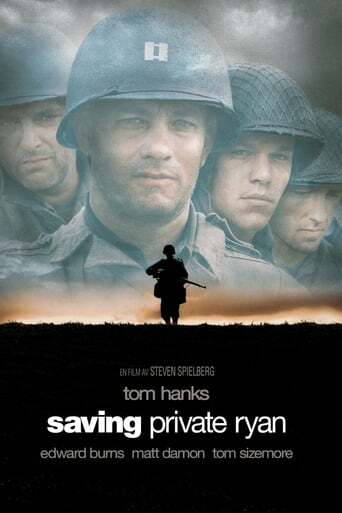 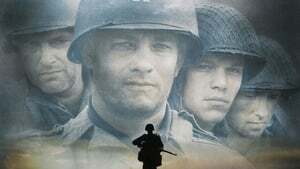 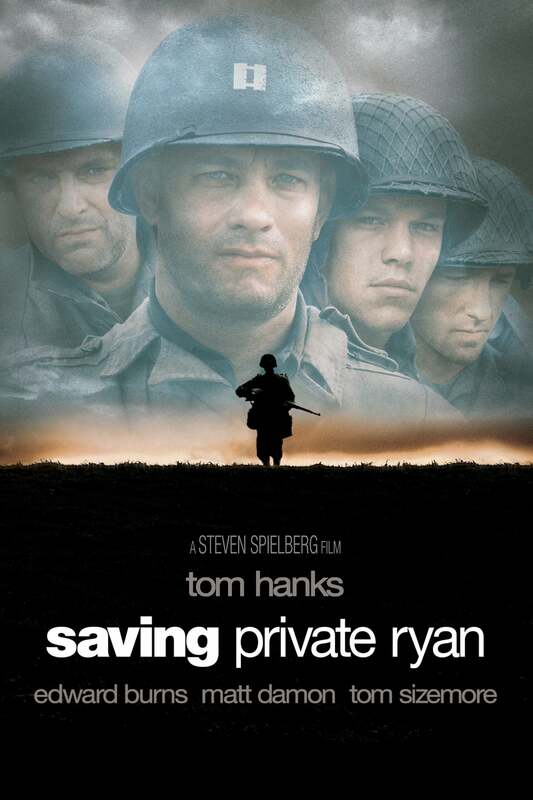 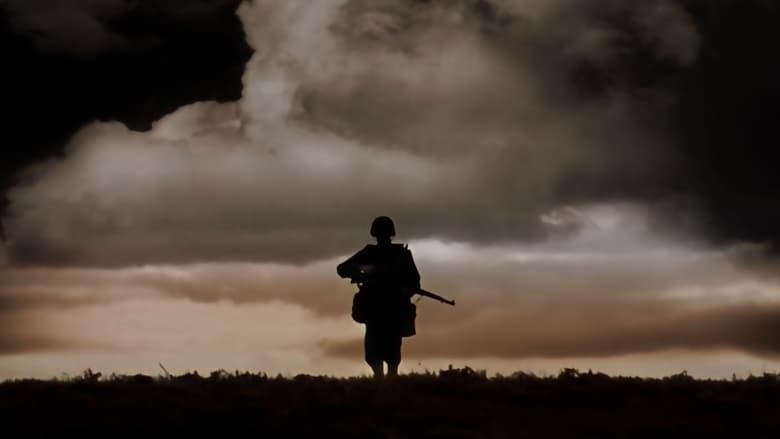 In order to achieve this goal, Hanks takes us across the entire back drop of world war 2, all the while making us ask, is all this worth just one man? Honestly it's a must watch and is on my "Difinitive Movie List"